Go!Motion is the next-generation motion detector that connects directly to a computer’s USB port—eliminating the need for an additional data-collection interface. Go!Motion can be used with Windows and Macintosh computers through the USB port. It can also be used with the LabPro, CBL 2, or TI graphing calculators (additional cable required). Go!Motion excels in both the science and math classrooms! 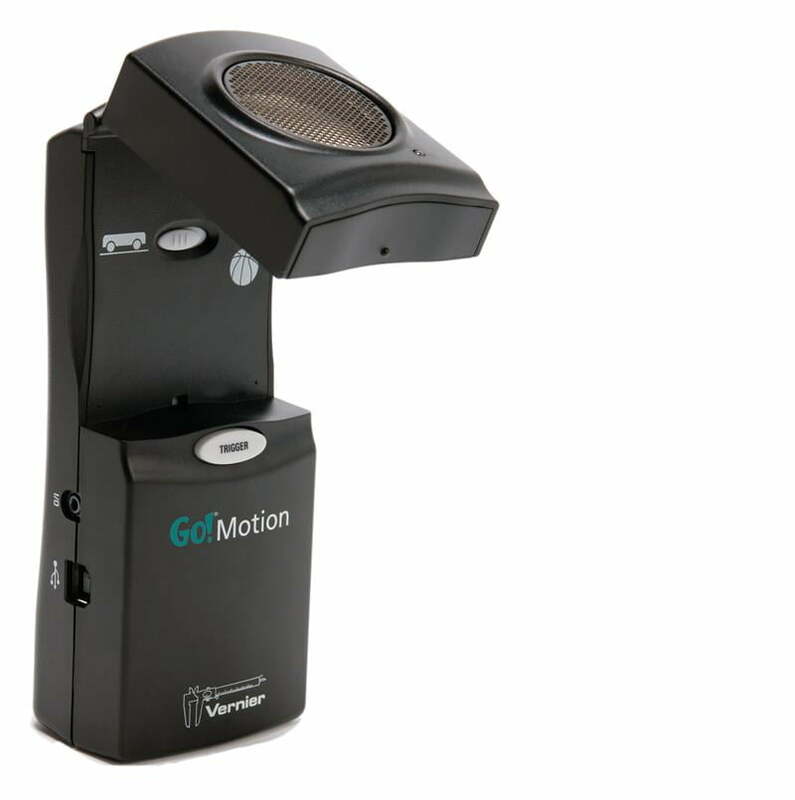 Go!Motion comes bundled with our Logger Lite™ data-collection software so you can see data graphed in real time, examine data point by point, annotate different experiment runs, and more! Go!Motion is a USB sensor and can plug directly to your computer USB port without the need of an interface. You can also plug a Go!Motion directly into the USB port on a LabQuest 2 interface. Logger Lite is free data-collection computer software available for download. For advanced analysis features, consider Logger Pro.